FRANKFURT (Reuters) - The chief executive of SAP (SAPG.DE), Europe's biggest software firm, lost an eye and was briefly in life-threatening danger after falling down a flight of stairs in July, the company said on Thursday. 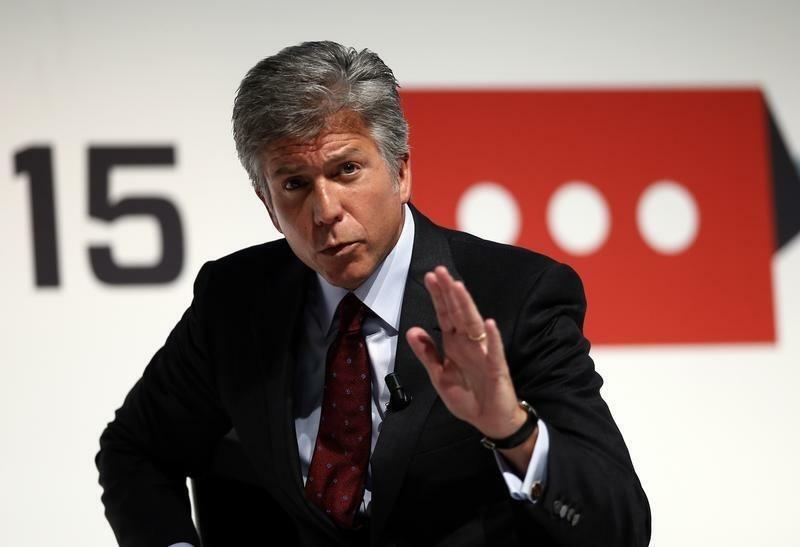 Bill McDermott fell while visiting family in the United States over the July 4 holiday weekend and landed on a splinter of glass. A long operation saved his eye, but in the end doctors had to remove it due to an infection, SAP said. "I am still alive and that is not a given after such a serious accident," McDermott told German newspaper Sueddeutsche Zeitung, adding that it would not affect his work.